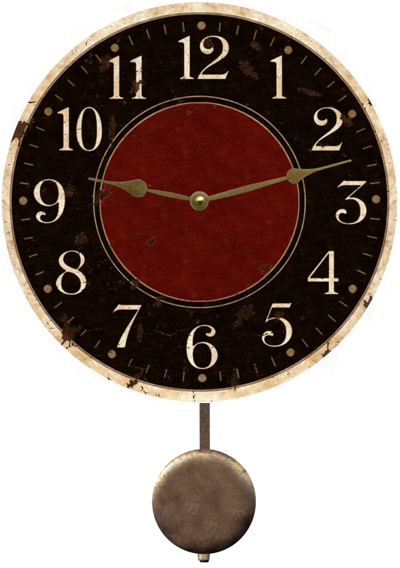 Our Modern Clock features a classic red and black design. The simple, rustic touches bring elligance into any household. 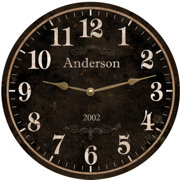 "Modern Clock " Shown with pendulum option.